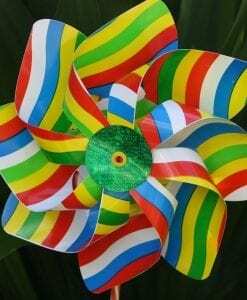 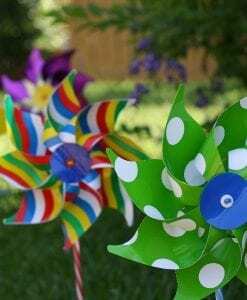 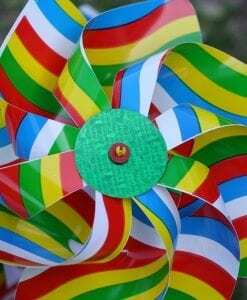 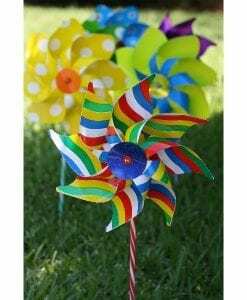 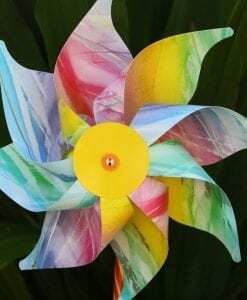 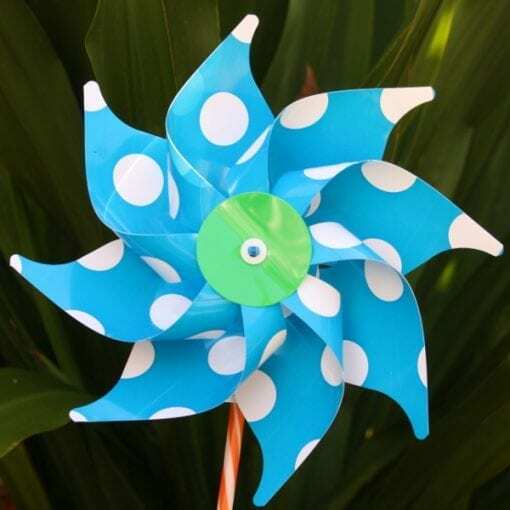 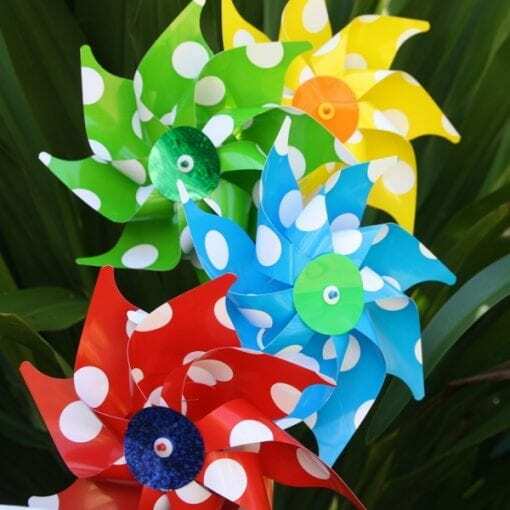 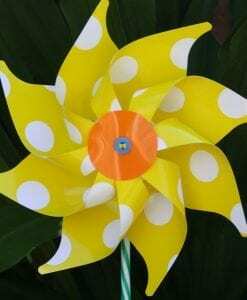 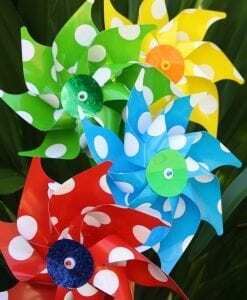 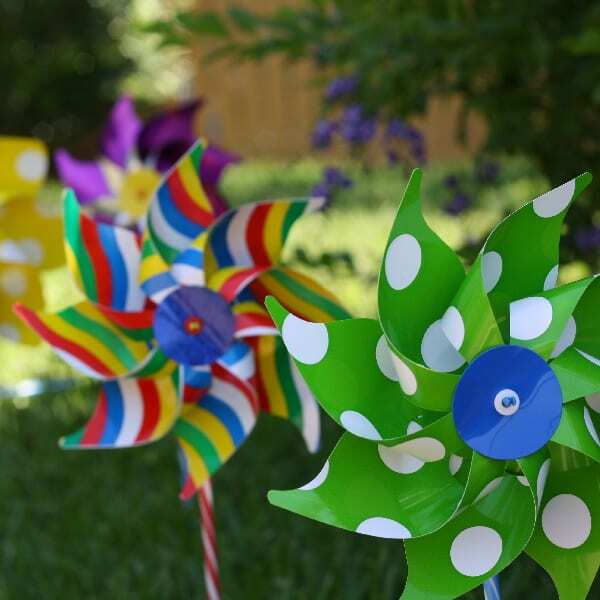 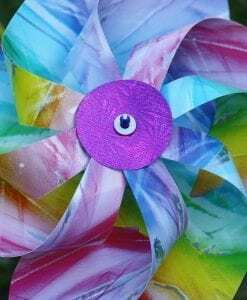 Quality Italian-made colourful Spotty Windmill by GIOBAS add instant colour & movement to every childrens’ themed party. 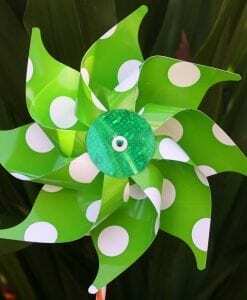 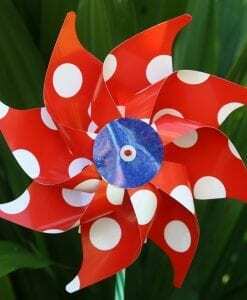 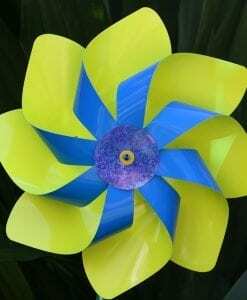 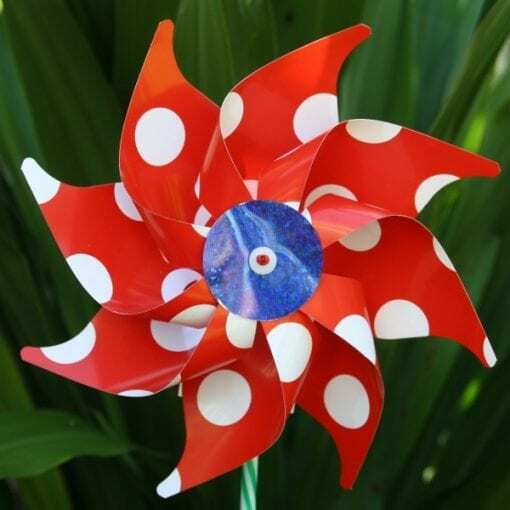 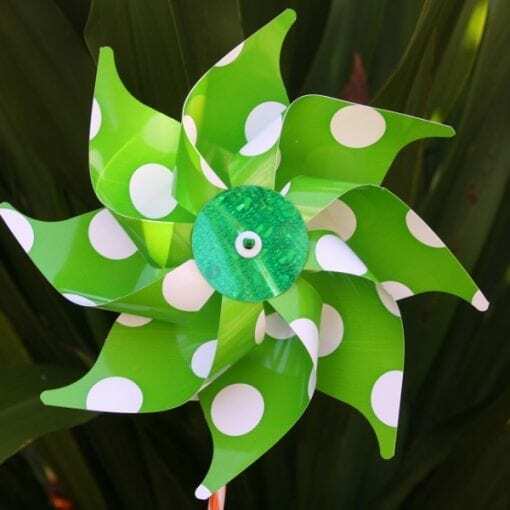 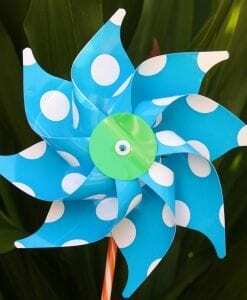 The Spotty Windmill varies in style- either pointy or rounded edges and have different coloured centres. 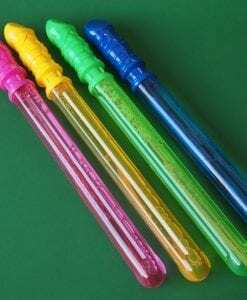 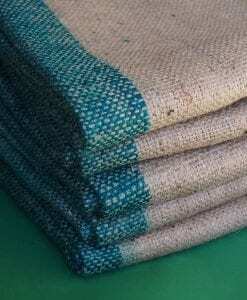 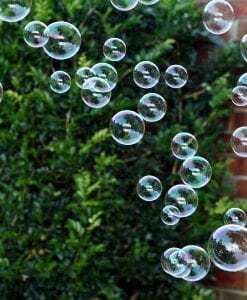 All have white spots. 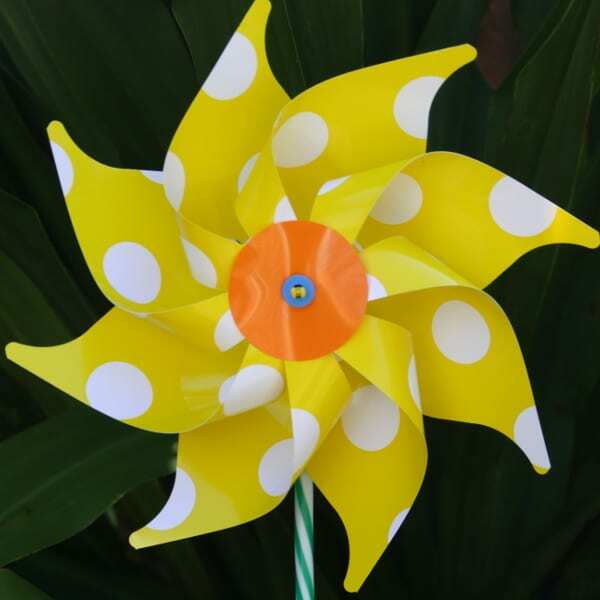 Choose between yellow, blue or red spotty windmills.